The Christiansburg Skate Park is located on North Franklin in front of the Aquatic Center. 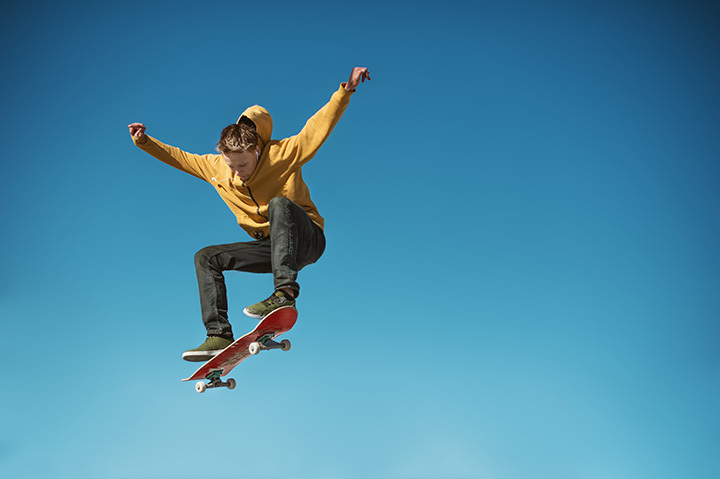 This popular street style skate park offers challenges that include quarter pipes, a half pipe, grinding rails, fun boxes, ledges, 3 and 6 step gaps, and plenty of places to sit down and relax. This is a great place to hang out. Please follow all rules and regulations posted.